Kizz Daniel’s ‘For You’ ft. Wizkid OR ‘One Ticket’ ft. Davido Which Is Better? 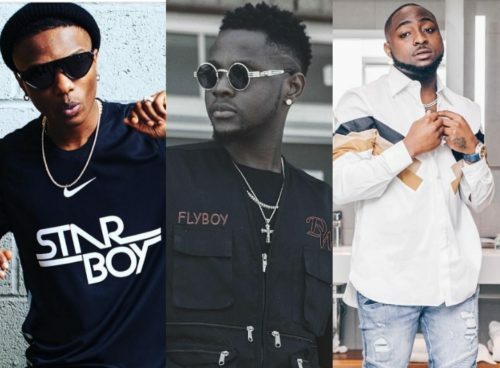 Having Wizkid or Davido on a song is usually considered a big deal to an extent by upcoming artistes or those who fall in the B, C category of artistes. One guy, and fellow colleague, Kizz Daniel has had the opportunity to feature two of Nigeria’s biggest artistes in the same calendar month. The ‘Yeba’ since after falling out of G-worldwide has been able to graph a lot of music features with other industry colleagues. First off, one of the most anticipated collaboration from Kizz Daniel was his work with Wizkid. The two had a song ‘For You‘ which was released in June. Fans of both music stars were all neck deep in anticipation before the tune finally dropped. Just before the year ended, Kizz Daniel squeezed in another huge collaboration. 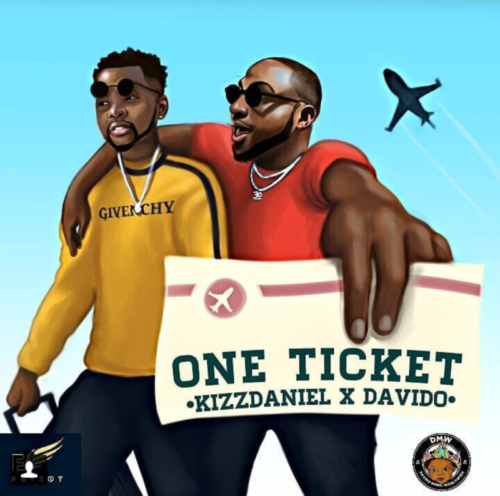 This time with the DMW boss, Davido on a jam ‘One Ticket‘ produced by Major Bangz. Basically, both songs ‘For You’ and ‘One Ticket’ are basically songs which mirror the different sides to love or loving someone. One can be smooth and really sweet as portrayed in ‘For You’ or it can be all a scam as in ‘One Ticket’. For Kizz Daniel, working with Wizkid and Davido must be great. However, we can’t help but compare which of the two songs is better than the other considering all perspective. 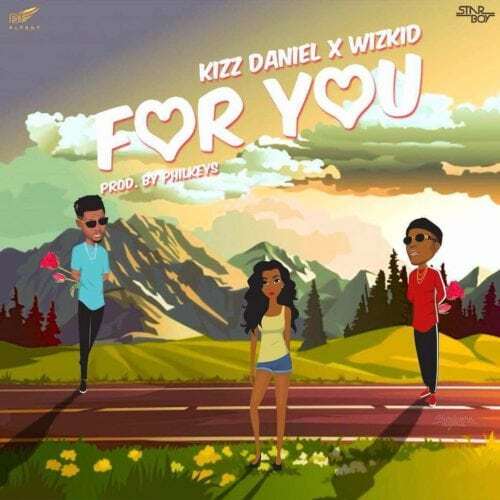 NaijaMusic throws it out there, Kizz Daniel’s ‘For You’ ft. Wizkid OR ‘One Ticket’ ft. Davido Which Is Better? We’ll love to hear your opinions in the comment section.